Located in the Surrey village of Chiddingfold, The Winterton is a chop house from the team behind the award winning @witleywhitehart. 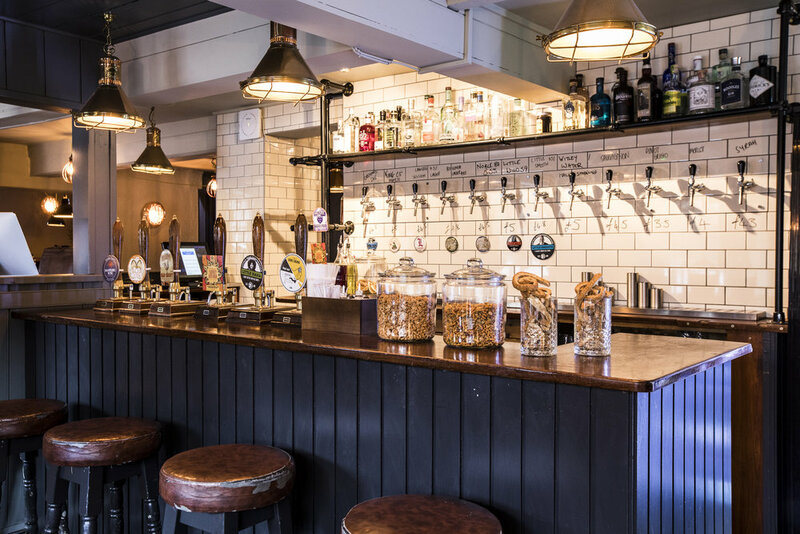 Sporting a proper selection of pale ale, IPA, lager and real ales from independent British breweries, hundreds of combinations of Gin & Tonics, cocktails and a collection of new and old world wines, The Winterton is our vision of the modern British chop house. Call 01428 776151 for reservations or alternatively book below. For reservations over 6 people and for special requests e.g. high chairs, space for prams or wheelchairs and specific dietary needs please phone. Please be aware that we are dog friendly in the bar but not in the restaurant so if you would like to dine with your four-legged friend, please let us know in advance. Sign up with your email address to receive news, free stuff and updates.